ABHP wants to get our members hired and promoted with great pharmacist jobs. 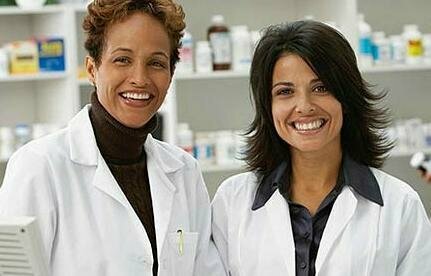 Are you looking to hire pharmacy professionals? Expanding your team to include more pharmacists – who round with other clinicians, dispense, or provide administrative services? You can obviously post on Indeed.com, Monster.com, or other websites that are focused on healthcare jobs. 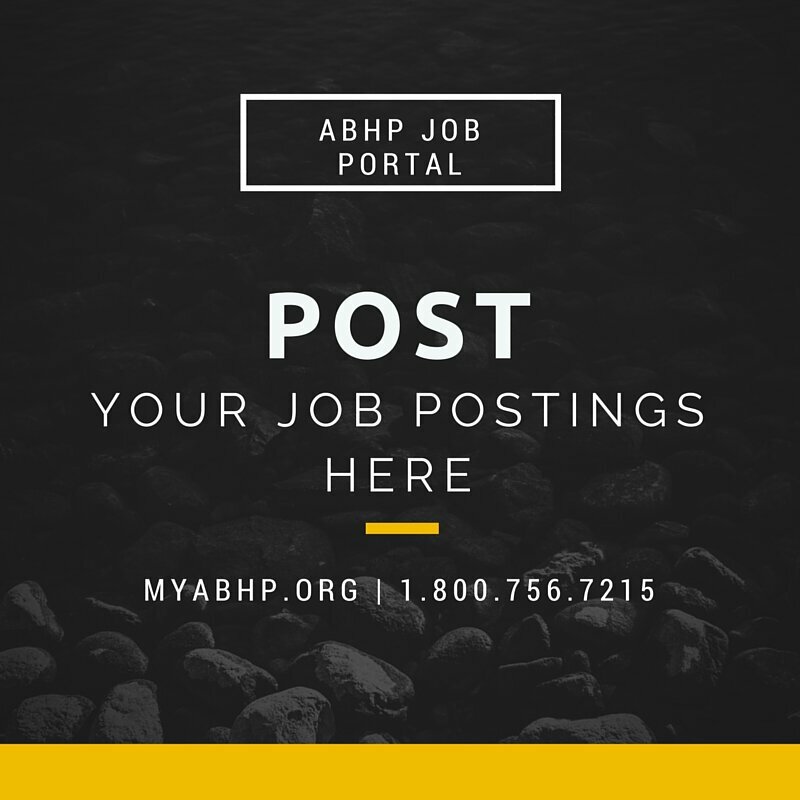 Posting with ABHP allows you to post as many jobs as you’d like and target your postings to the ABHP community of pharmacists and student pharmacists. In our previous website, we had a jobs portal that cost for each posting. Now, ABHP members can access and apply for jobs through our site for FREE!!! ABHP members can hire other ABHP members using our jobs portal. Here’s how to post jobs to the website. You can search based on the location, and see a listing of all the jobs that ABHP members have posted exclusively for other ABHP members. You can add all the details for pharmacist jobs – including the job title, location, job type (full time or part time or internship), job description, email or URL, then add the Company details. Once you’ve created several job postings and they are approved by ABHP, then you can manage your posts on the Job Dashboard. Built with Employers in Mind! Ok – Start Posting Jobs for Pharmacists!